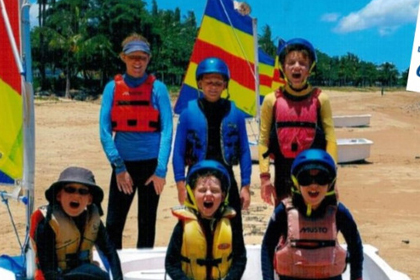 Yorkeys Knob Boating Club is a popular Sport Fishing and Sailing Club located at Yorkeys Knob, just 15 minutes from the Cairns CBD, and easily accessible by land or sea. 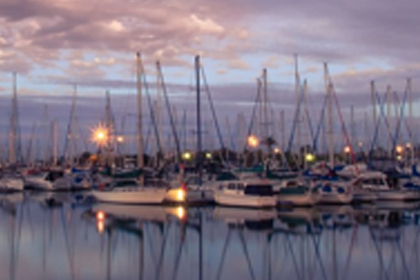 The club has excellent facilities, including a 197-berth marina that was constructed in 1994 and which nestles in the picturesque cove of Half Moon Bay. 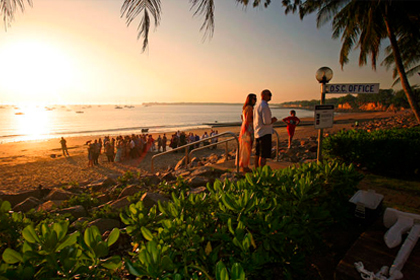 WMYC is located on the Royal Esplanade at Manly, Brisbane, Australia. 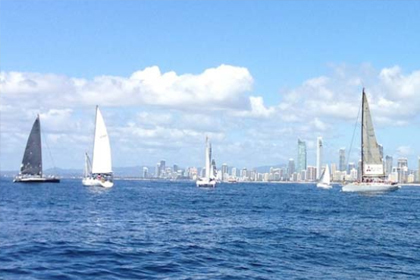 The club's facilities provide access via Manly Boat Harbor to Moreton Bay in South East Queensland. 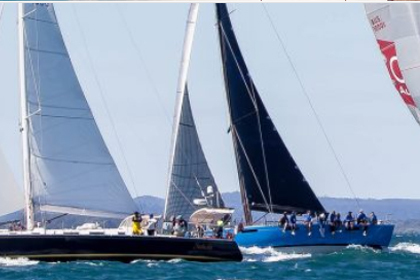 More than 600 members enjoy a range of craft ranging from large motor cruisers to runabouts and trailer sailors to ocean going keel boats. 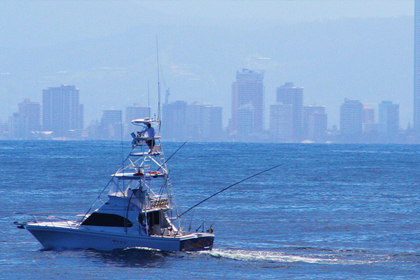 Interests range from cruising and fishing to social and serious racing. The clubhouse boasts a friendly and relaxed atmosphere with a restaurant and bar where members and guests meet for dinner, drinks and organised events. Situated right on the point in Airlie Beach with stunning water views, the club has a relaxed and friendly atmosphere and also features the must-see Balinese Pavilion. 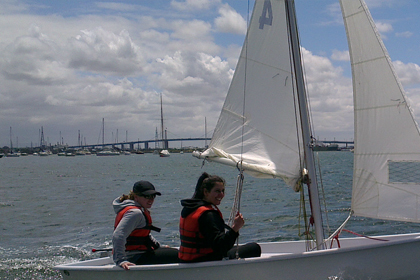 Our clubhouse and sailing grounds are a perfect location to learn to sail. Our waters are largely protected by the Breakwater Marina & "the Duckpond", making it relatively smooth water most of the time and ideal for beginners through to advanced sailors. Townsville Yacht Club is one of the Palmer Street eating precinct’s more hidden gems, but with its refurbished bar and waterside deck the secret will not be safe for long. The Tasmanian Yacht Club, the first in Tasmania was founded in Hobart in 1859 but lapsed. Revived in 1861 it again failed because of lack of guidance and support. In 1874, the Derwent Sailing Boat was formed with some 60 members, and in 1876 its name was changed to the Derwent Yacht Club. When this club lost some of its enterprising spirit, the Derwent Sailing Boat Club was resurrected in 1880. 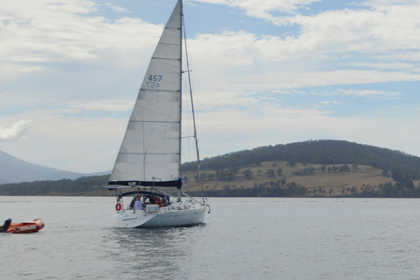 This club has continued ever since and is now the Royal Yacht Club of Tasmania. In 1884 the name of the club was changed to the Derwent Sailing Club and was again changed back in 1899 to the Derwent Yacht Club. Finally in 1908 a Royal Warrant was granted to “The Royal Yacht Club of Tasmania”. In 1910 the present burgee was designed and approved for use by members. Until the early 1960’s sailing on Darwin Harbour was almost non-existent with many believing it was too dangerous due to the tides. 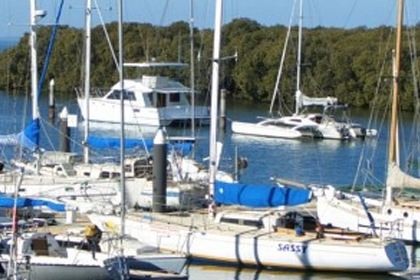 The Darwin Sailing Club was formed in March 1963 with the aim "to promote and encourage the building, sailing and racing of all types of sailing craft in Darwin and surrounding waters." 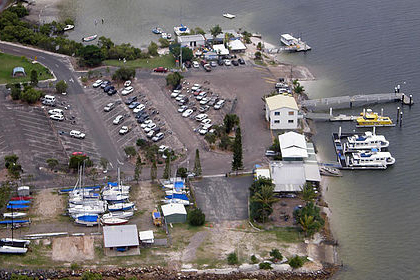 Tin Can Bay Yacht Club was formed on June 28, 1981. In May 2006, the club celebrated its 25th Anniversary, and in 2013, continues to go from strength to strength. Located less than 10 minutes from Perth CBD, the Club has land and water pens, slipway, swing moorings, sailors with a disability hoist, ample car parking, restaurant with views across Swan and Canning Rivers to Perth city, three bars, alfresco dining and a function centre. 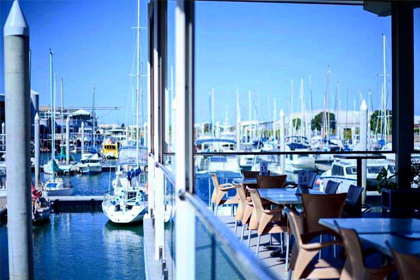 The Yacht Club has a licensed restaurant, with some of Perth’s best views overlooking the Swan and Canning Rivers with a clear view of Perth city. The restaurant caters for lunches and dinners, as well as special functions. Three bars meet the needs of members and their guests, while two outside areas cater for informal al fresco dining. 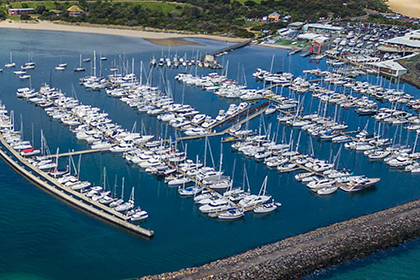 Situated on the foreshore of Port Phillip Bay, the Sandringham Yacht Club (SYC) is Melbourne’s premier sailing club, presenting world class sporting and event facilities right on the water’s edge. 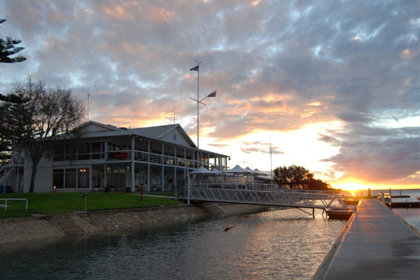 The Royal South Australian Yacht Squadron (RSAYS) began its life as the South Australian Yacht Club (SAYC) on 5 November 1869. On 25 October 1890 Her Majesty Queen Victoria granted the title Royal South Australian Yacht Squadron, which it has borne ever since. The Admiralty warrant authorising wearing of the Blue Ensign was dated 4 November 1890. 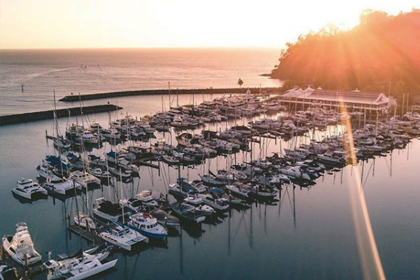 Located in Brisbane’s South-Eastern Bayside suburb of Manly, the Royal Queensland Yacht Squadron is home to one of Queensland’s oldest and most prestigious recreational sailing and cruising clubs. Formed in 1885, the Squadron has a long history of supporting and encouraging sailing as a sport that continues on today. 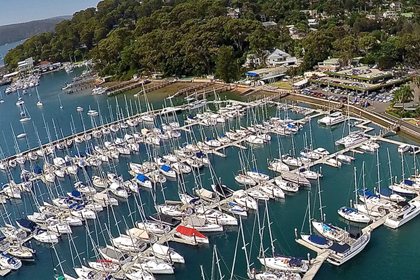 The Royal Prince Alfred Yacht Club - RPAYC is a yacht racing and sailing club based on Pittwater. 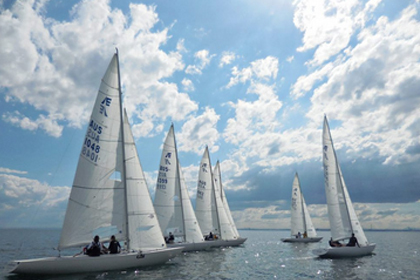 The yacht club offers year round inshore and offshore racing, cruising, centreboard dinghy racing, sail training and courses plus has a large marina accommodating up to 352 vessels. 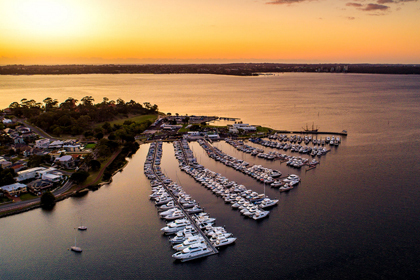 Located on the banks of the Swan River, in the protected waters of Matilda Bay, Royal Perth Yacht Club (RPYC) is Perth’s leading Yacht Club, offering exceptional sporting, dining and social activities only 10 minutes from the CBD. 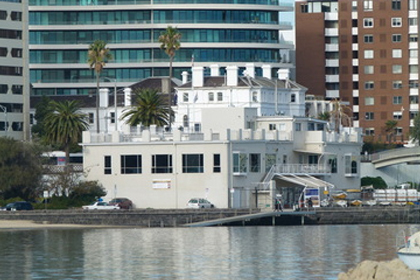 The Royal Melbourne Yacht Squadron, with a history of almost 140 years, is one of the oldest yacht clubs in Victoria with a long list of historical firsts. Situated at St Kilda in close proximity to the Melbourne central business district, it is regarded as the centre of aquatic events in Victoria. 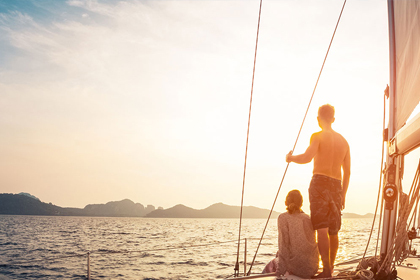 With easy access in and out of a well marked channel, QCYC is a perfect place to begin your explorations of Moreton Bay. The marina offers overnight, weekly or long term rental and there is a large hardstand area for power boats and trailer sailors.